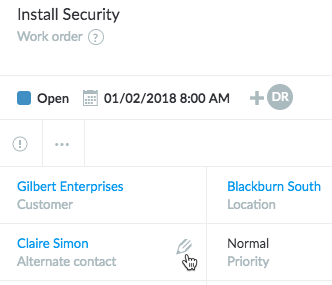 To update customer details in a job, select the job in either List view or Map view. 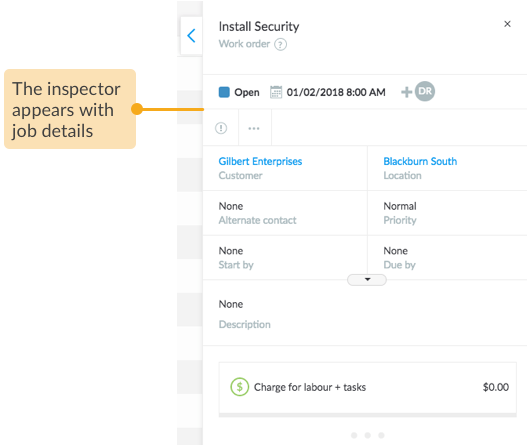 With a click on Customer, Location, Alternate Contact, Requestor, and Owner, your customer's details are at your fingertips. In case a contact person has changed, just click to edit the field and select another contact. 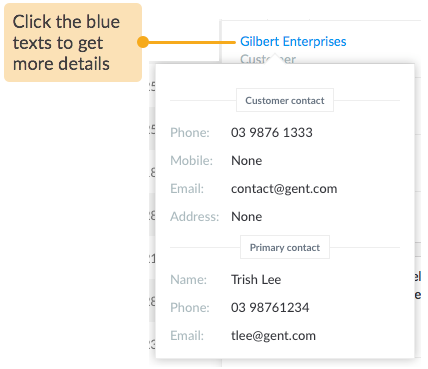 To know more about alternate contact, requestor and owner, please read Introduction to Jobs.